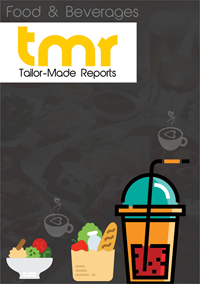 The report presents an in-depth analysis of the major market players, wherein their products and services, their key business strategies, and market shares have been discussed. The report studies the supply and demand dynamics, key growth opportunities, trends, drivers, and challenges faced by the global meat speciation testing market. The report also covers Porter’s five force analysis, market attractiveness, future market outlook, key market segments, and market forecasts.